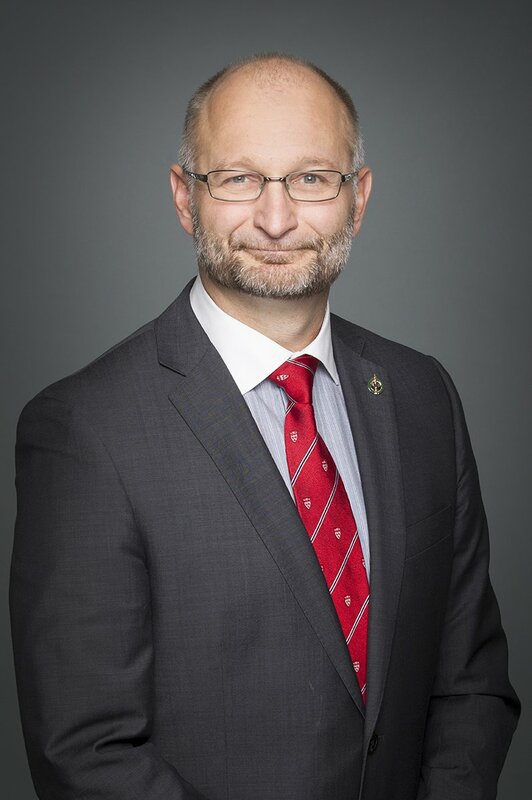 The Faculty of Law is delighted to announce that Professor David Lametti, BCL’89, LLB’89, MP for LaSalle-Émard-Verdun, has been appointed Minister of Justice and Attorney General of Canada by Prime Minister Justin Trudeau. Appointed as law professor at McGill University’s Faculty of Law in 1997, the Honourable David Lametti served as associate dean (academic) between 2008 and 2011. He is a founding member of the Centre for Intellectual Property Policy, for which he served as director from 2009 to 2012. He teaches and researches in the areas of intellectual property, legal and political philosophy, common and civil law property, and aboriginal title. He has been on leave from the Faculty since the federal election in October 2015. Minister Lametti’s appointment makes him the second justice minister drawn from the Faculty’s ranks in recent history. In December 2003, Emeritus Professor Irwin Cotler, OC, OQ, BCL’64, was appointed Minister of Justice and Attorney General of Canada by Prime Minister Paul Martin. During his tenure, Cotler initiated a comprehensive reform of the Supreme Court appointment process, helping to make it the most gender-representative Supreme Court in the world.